As cliche as it sounds, I really didn’t think I’d get to say that I did it! Finished. Done. Finito! Bye Felicia. 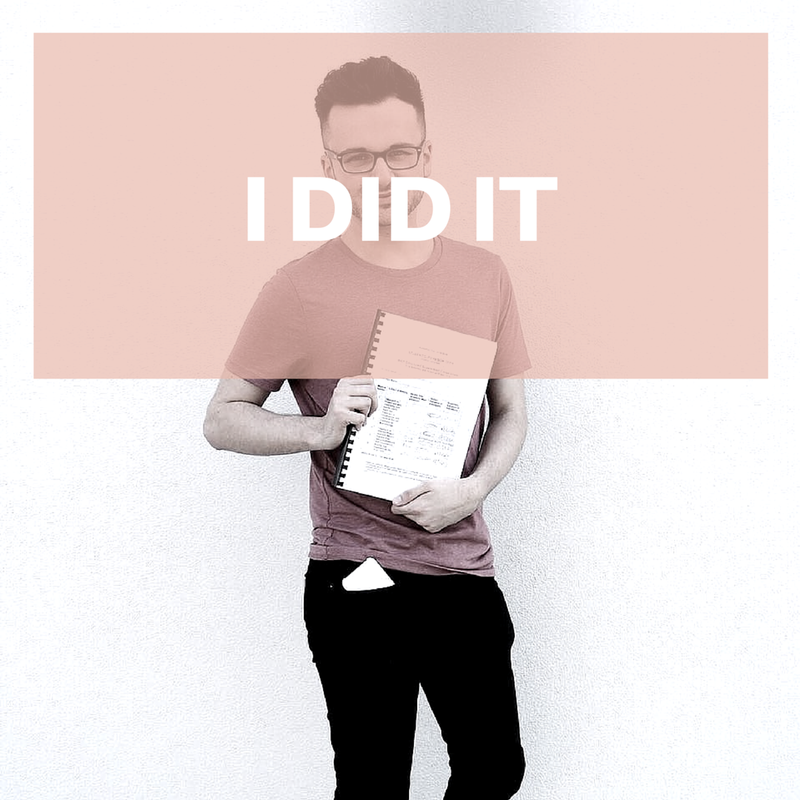 I’m over the moon and during the last few weeks, my life has really started to fall into place and I can see all the hard work, 2am library sessions, paper cuts, sweat and tears paying off! 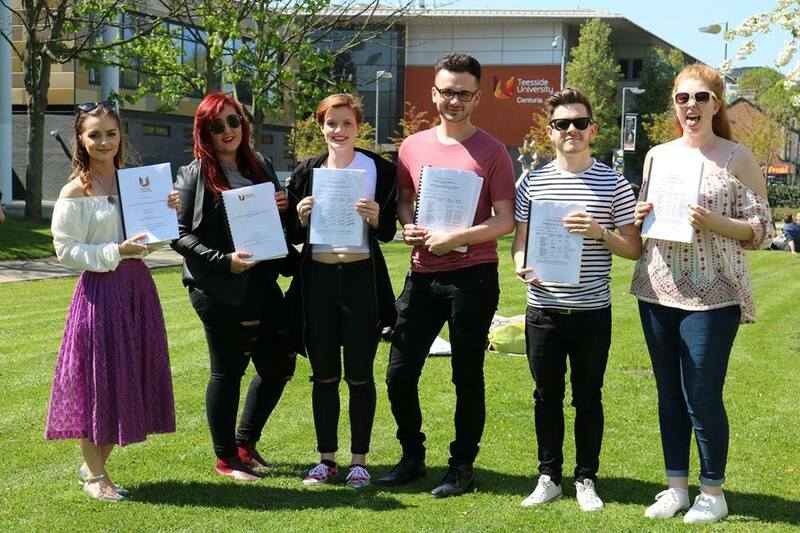 For the last three years I’ve studied a Marketing Degree at Teesside University. When I applied for Universities back in college I never thought I’d end up staying in my home town for higher education – but here’s how everything fell into place. I thought I’d reminisce on my experiences at TSU and give a brief overview of the last three years! Let’s go back to college. Throughout the countless UCAS lessons that were literally the bane of my life at that time, I applied for Business Management at Newcastle, Northumberland, Durham and Teesside. I was stuck for my final choice so I decided to apply for Marketing at Teesside, just to fill in the gap. Weeks went by and I started to receive offers from all of the Universities I applied for. I was amazed! 4/5 offers were unconditional – meaning I now had a real tough decision. I spent days literally writing a list of the pros and cons for moving away and staying at home, debating with family and friends what the right thing to do was. Finally I decided to bite the bullet and risk staying at home. At the time, I was in a relationship as well which impacted my decision hugeeeeeeely – but silly old me made this a factor of staying at home. Considering my partner was taking the same course as me at Teesside, I felt it was best to change course just in case anything bad happened to us – shall we all take a guess what happened? Lonnnnnng story short – choosing marketing at that time made everything a hell of a lot easier! The marketing group was a lot smaller than the Business Management at Teesside, almost a quarter of the size which made it really intimidating on my first day to decide who to mingle with since there was such little choice and by the time I got to the first class, people had already sat in groups. I sat with a bunch of 4 ladies one being Megan (Thumbelina Lillie) – who would know this little angel would become one of my bestest friends! A few days later Nathan (my other bestie) joined our group and the three musketeers were born! Throughout the three years the three of us have dined, partied, laughed and cried together and I couldn’t have asked for better friends to experience university with. Along with Laura, Lucy, Jana and Jonny – Uni has been an amazing experience with plenty of ups and downs, but we all had each other for support wherever and whenever we needed it! Fast forwarding to the last few weeks, assignment hand-in dates were coming upon us all faster than we would have liked so days and days and days were spent in private study rooms, working (or should I say typing) our little arses off. But we did it… and it was time to celebrate. 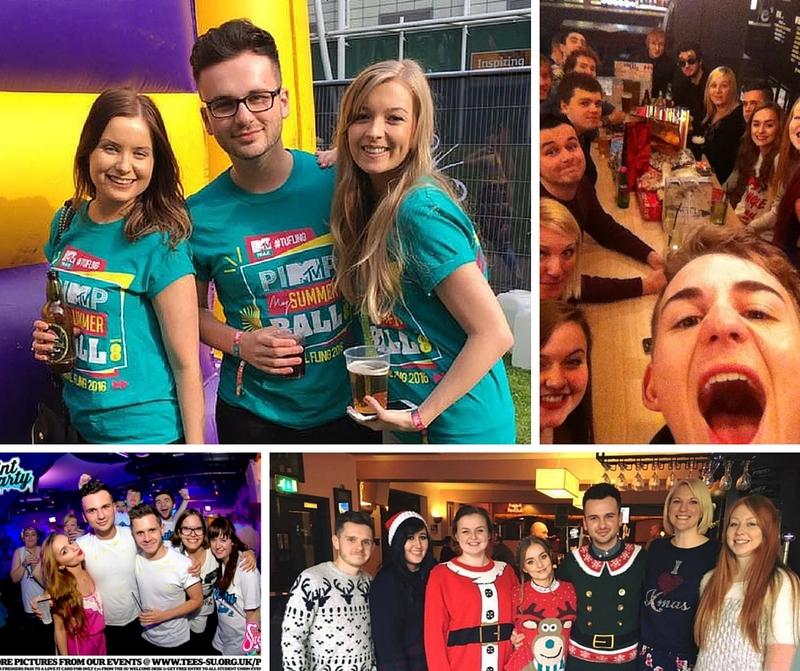 Final Fling was incredible and the perfect end of year celebration we could all look back upon, cheering with multiple Jager bombs and making the most out of our drinks voucher book! With plenty of amusements, entertainment and performances from Sigma, Subfocus and Katy B – the night was truly amazing and my favourite out of the 3 years I’ve attended. 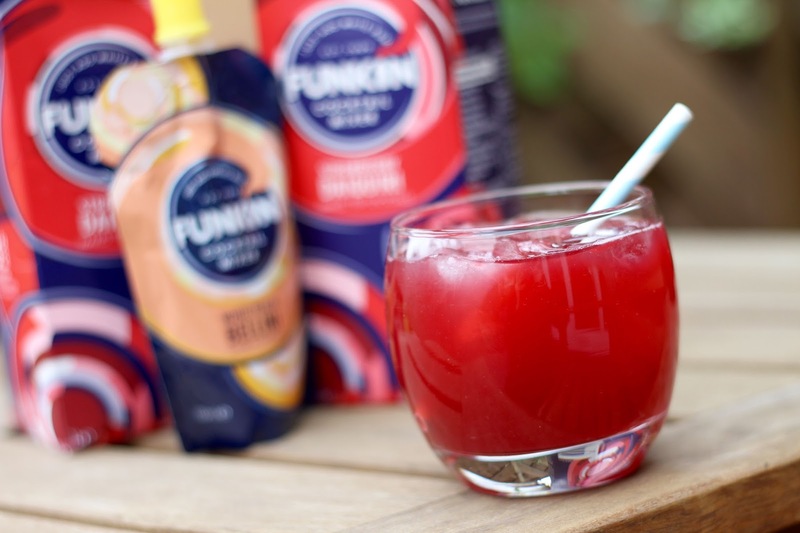 The celebrations continued at home with plenty of Funkin cocktails – making the most of my free time! Going from 100mph, having no time to literally having nothing to do is a huge change, so partying seems the right way to fill in the gap, right? Other exciting news last month – I’ve managed to secure myself a career with a local E-Commerce/Marketing company! I’m now officially a Social Media Executive, managing different companies and brands social media accounts. It’s literally the perfect role for me to get into the industry (since I’m a total social addict) I’ve worked so hard to get in and 3 weeks into the job, I’m loving it. I hope y’all enjoyed this little life update/celebration post – I can’t wait to graduate and find out the results! I’m also back to blogging, I’ve got my sh*t together now I have more time and I have plenty of exciting content planned for TGE! Watch this space ladies and gentlemen.